The process of connecting the research phase with the validation phase has been the main aim of the hypotheses model definition process. The proposal is to base the initial questions from empirical concerns and then to find the right tools to explore such questions. These definitions can help to make the link between the desired achievement, the questions proposed and the methods used. A working hypothesis is an educated guess or assumption to start research by developing hypotheses and sub-hypotheses that will create some order about the exploratory topics of the research. Since a working hypothesis is usually employed in a new area of research, or with highly complex questions such as those that emerge when trying to integrate a policy intervention, it usually employs qualitative methods such as interviews, focus groups, participatory research, etc. 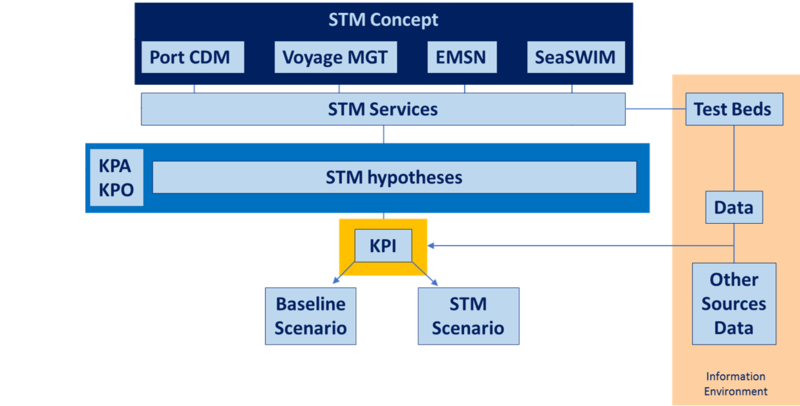 In the case of STM, the initial lack of measurements for certain kind of facts and the certainty that what is ought to happen will finally happen, the use of hypotheses as a tool to facilitate the research process is essential, despite proven right or wrong.